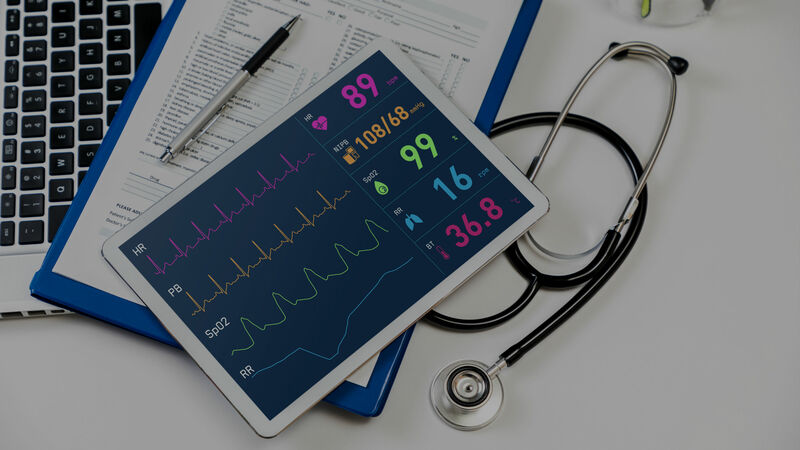 NTT DATA partners with some of the world’s leading healthcare organizations to help them proactively manage their business through the use of information, data, and technology. NTT DATA is the partner of choice for industry-centric solutions for healthcare providers. ehCOS is a set of solutions created to: Optimize the healthcare processes, Increase patient safety & diagnostic accuracy, Reduce the cost of care, Integrate clinical and administrative information. Hospital information system implementation/configuration, project and program management, business intelligence, and ICD-10 remediation. Our Surveyor methodology (combing strategic planning and enterprise architecture) offers a prioritized project-oriented roadmap to ensure your organization is prepared for industry changes and regulatory requirements that will enhance the cost-effective quality of care. NTT DATA provides strategic planning, architecture and application services, global cloud solutions, and ERP support as the partner of choice for industry-centric solutions. 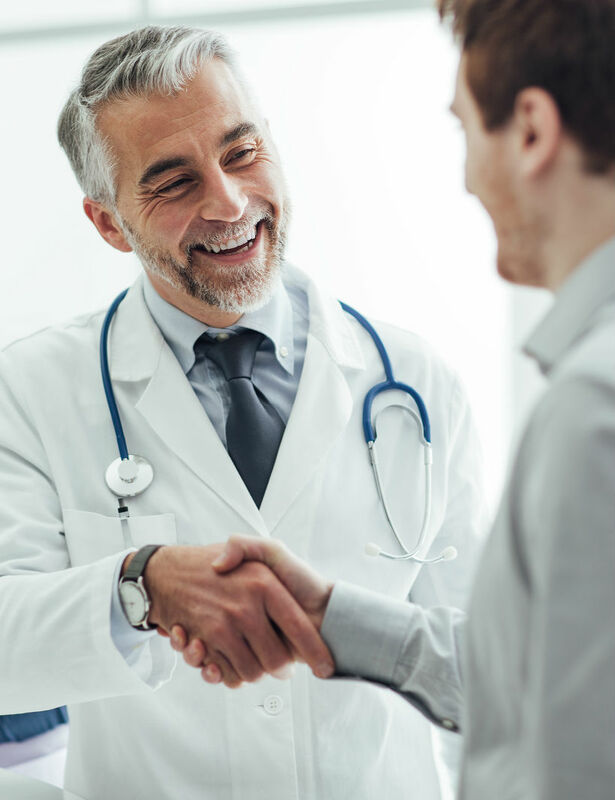 A CDISC (Clinical Data Interchange Standards Consortium)-compliant solution for managing the creation, review, approval, and overall management of clinical protocols to speed time-to-market. An end-to-end clinical enterprise solution for pharmaceutical companies, medical device companies, and CRO (Contract Research Organization) to design, deliver and manage clinical trials efficiently. Building, publishing, and maintenance of portals to help pharmaceutical companies effectively communicate with constituents. Our process, configuration, and user assurance testing is supported by a functionally based QAT (Quality Assurance and Testing) methodology, leveraging award-winning automation that reduces level of effort, broadens test capacity, and reduces release cycles and defects. NTT DATA has developed results-based solutions that leverage our proven methodologies for healthcare insurance providers. Our return on investment-based offerings transform business processes while creating funding mechanisms to support expanding or emerging business initiatives. These solutions bring repeatable approaches that reduce risk while accelerating your ability to address these challenges with predictable outcomes. In fact, our technology-enabled services support over thousands of organizations within the sector, enabling them to rapidly and cost-effectively adjust to dynamic market and regulatory demands.